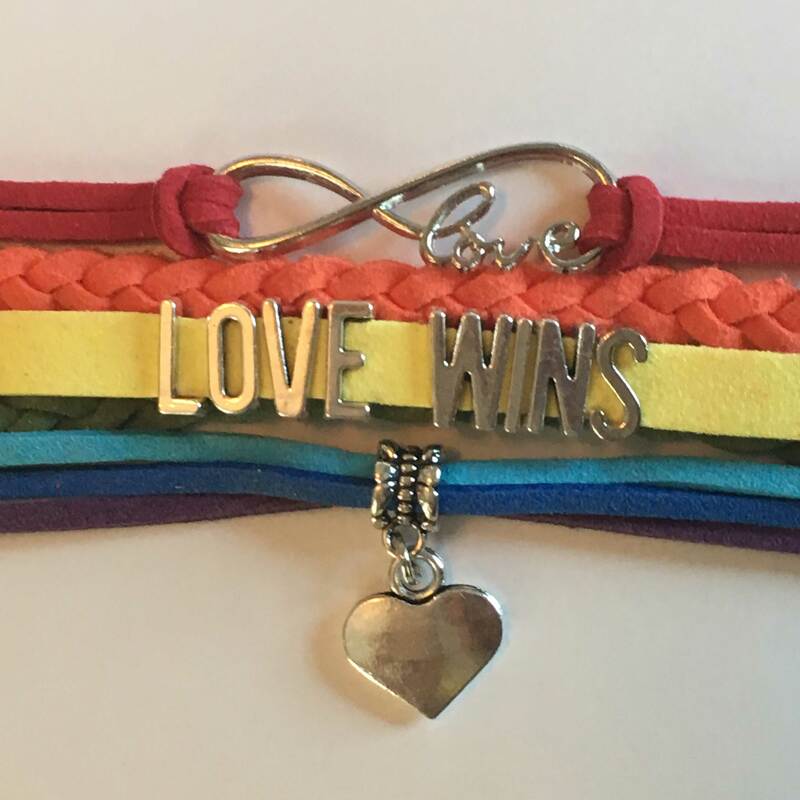 Show your PRIDE with this amazing bracelet that is made out of faux leather straps (vegan) and alloy letters that spell out LOVE WINS, an elegant heart charm & and an infinity symbol which also spells out love. 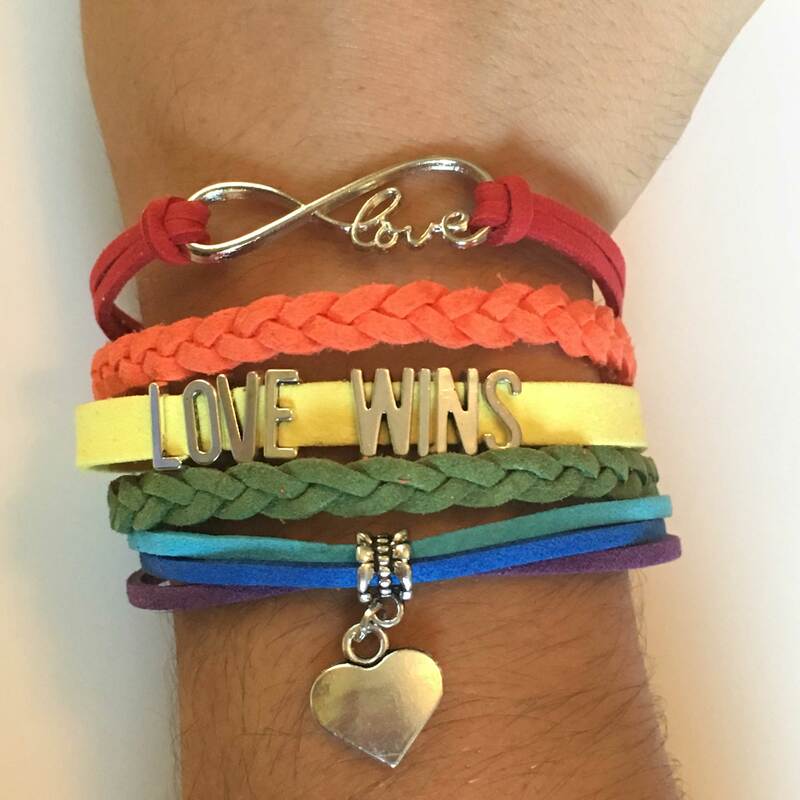 These bracelets come with a back clasp and chain to adjust the size for your perfect fit! 50% of net proceeds go to LGBTQ+ Alliance Yarmouth in support of Yarmouth’s first PRIDE parade! 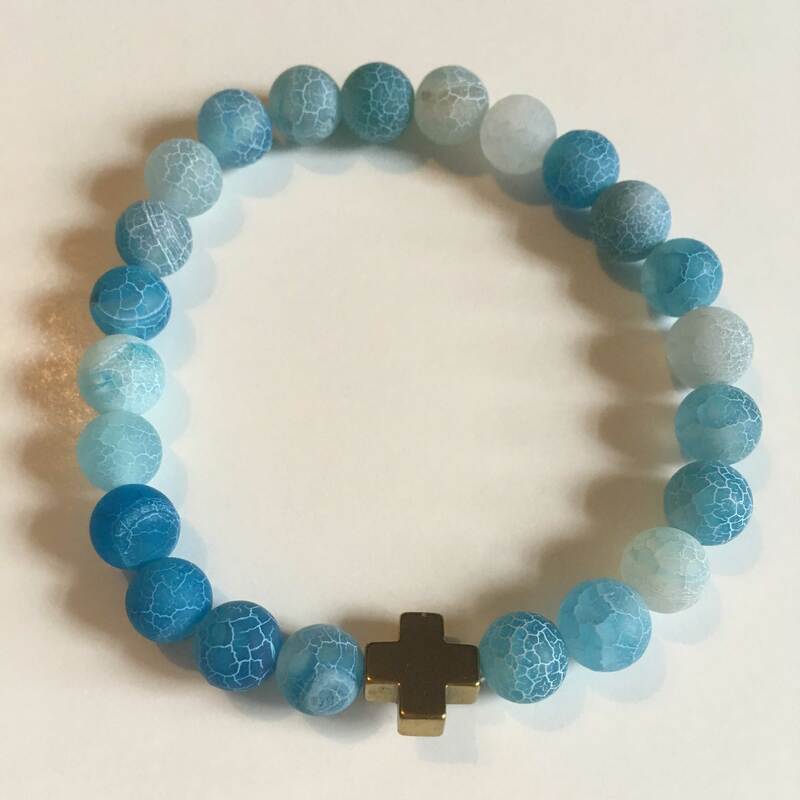 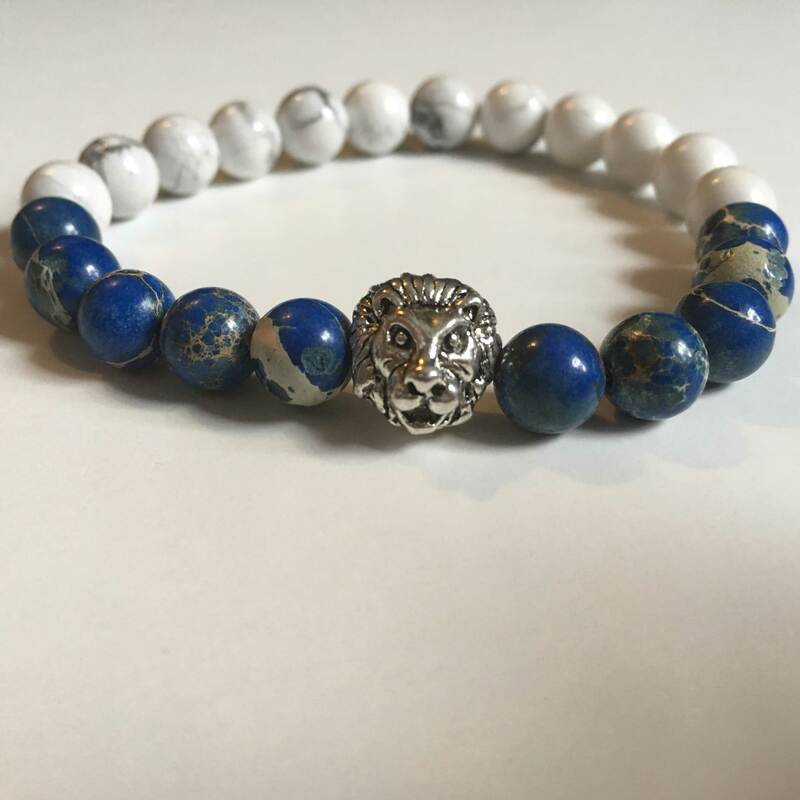 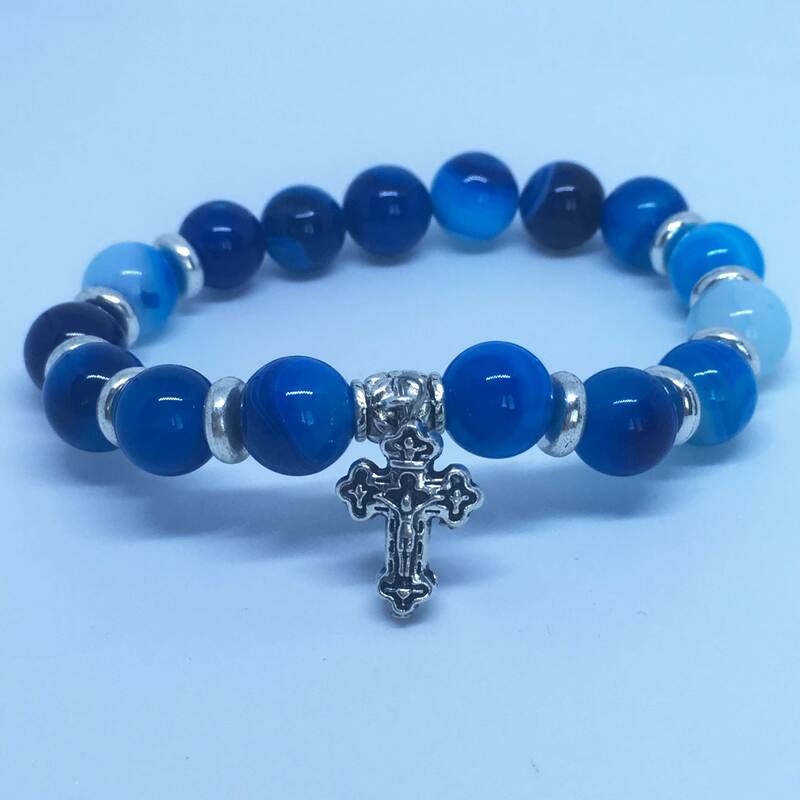 And of course, for each bracelet sold, 50 days of clean water is provided to a child in need! 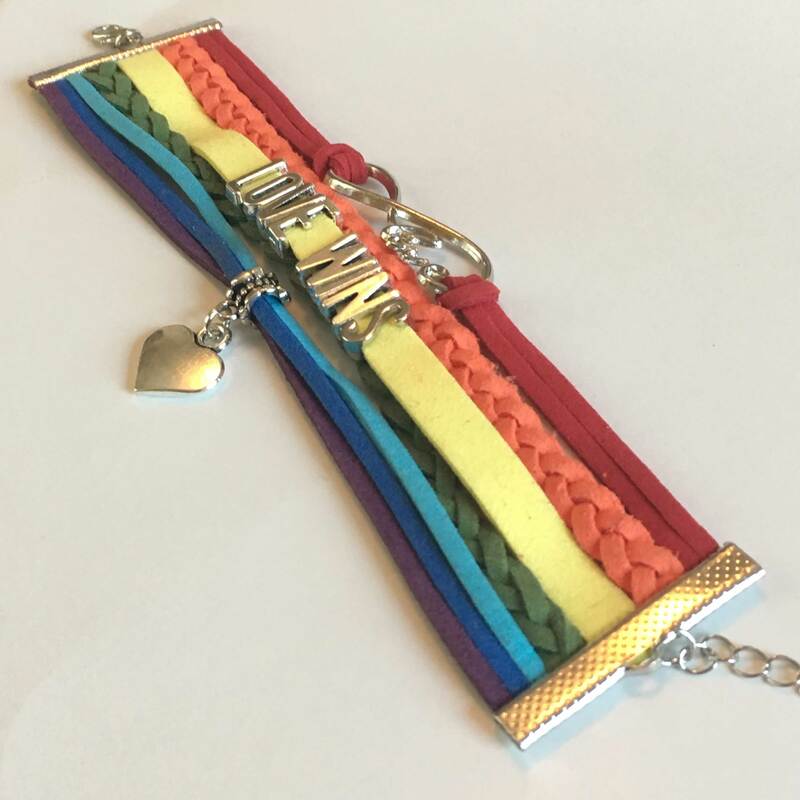 Each individually coloured strap makes up the pride colours, and each have a special meaning! 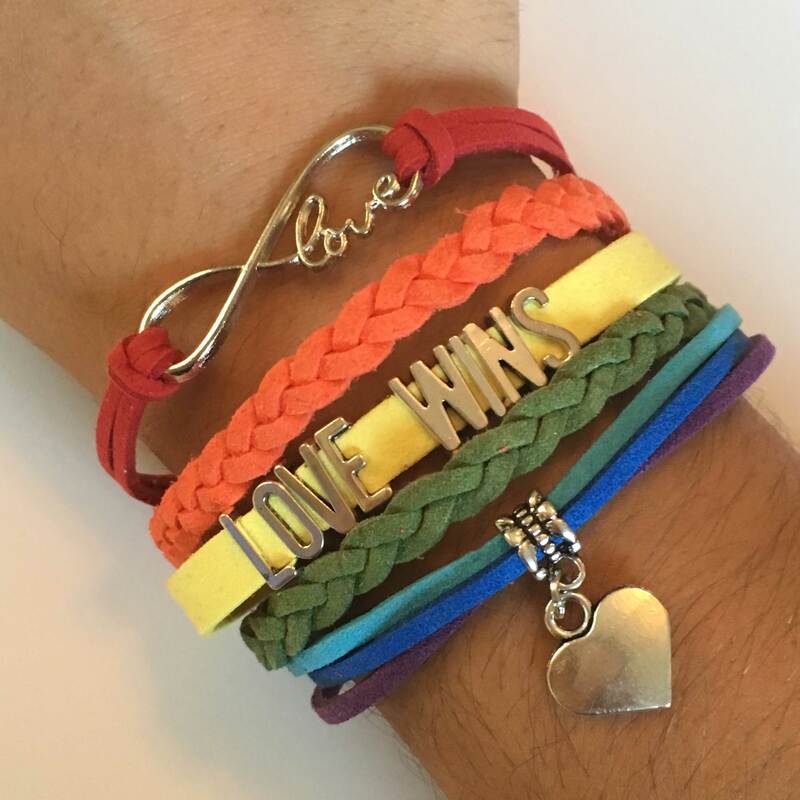 Alloy adjustable clasp and chain for a perfect fit!